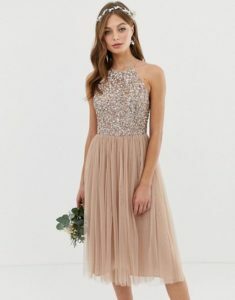 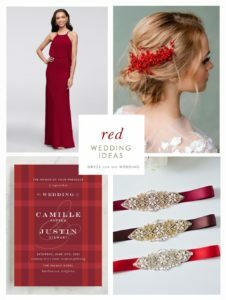 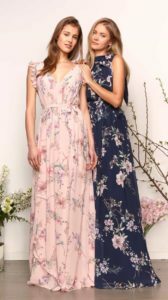 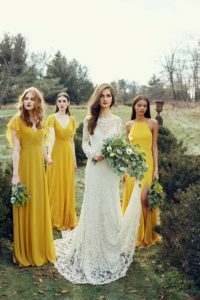 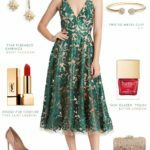 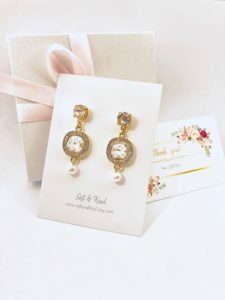 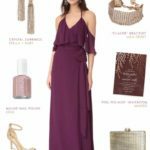 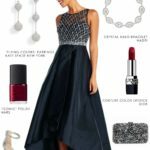 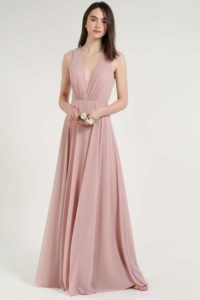 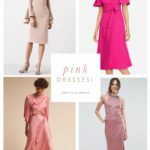 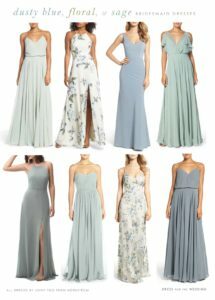 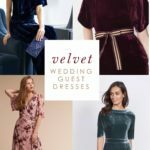 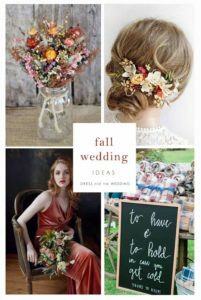 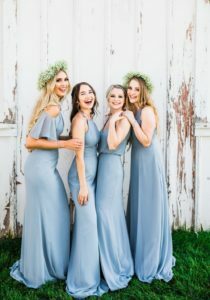 New Affordable Bridesmaid Dresses from Thread Bridesmaid! 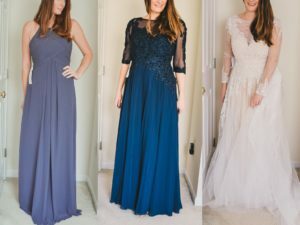 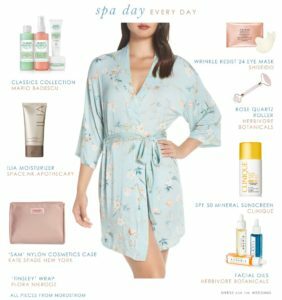 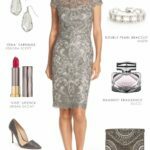 David’s Bridal Summer Sale – Your Guide to the Deals and Coupon Codes! 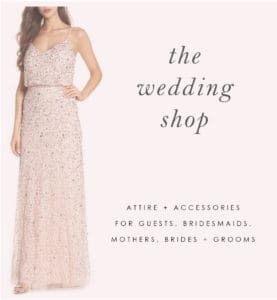 Wedding-Ready Outfits to Snag from the Nordstrom Sale!